Black, Heel 2 cm. 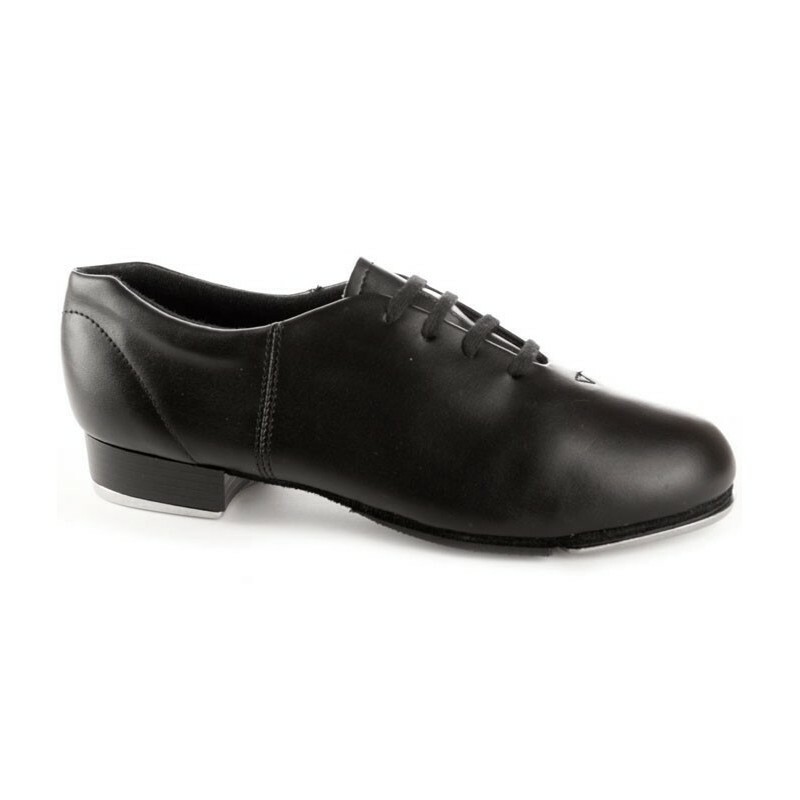 Fitted with Capezio taps (screwed) - light shoe, easy to wear. 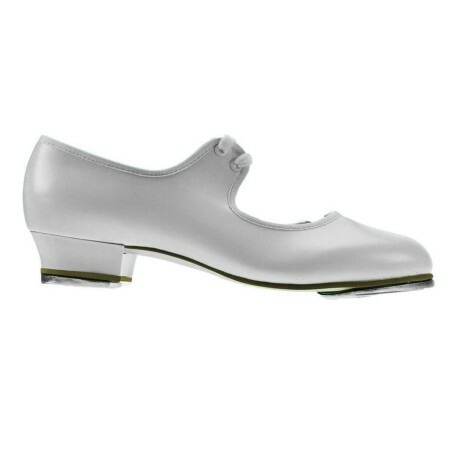 Best for not too large feet!!! lenght of foot + 1cm = your size!